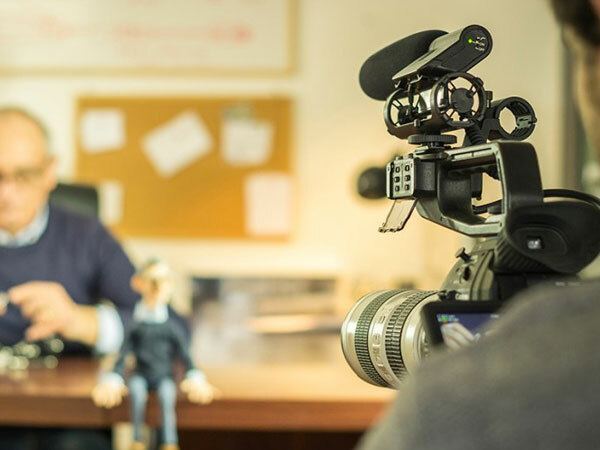 If you’re still starting out in the photography and videography industry, you may be familiar with how much work goes into these productions. Between setup, casting, props, costumes, and the actual filming itself, it makes you wonder why any sane person would choose to be a part of this industry. 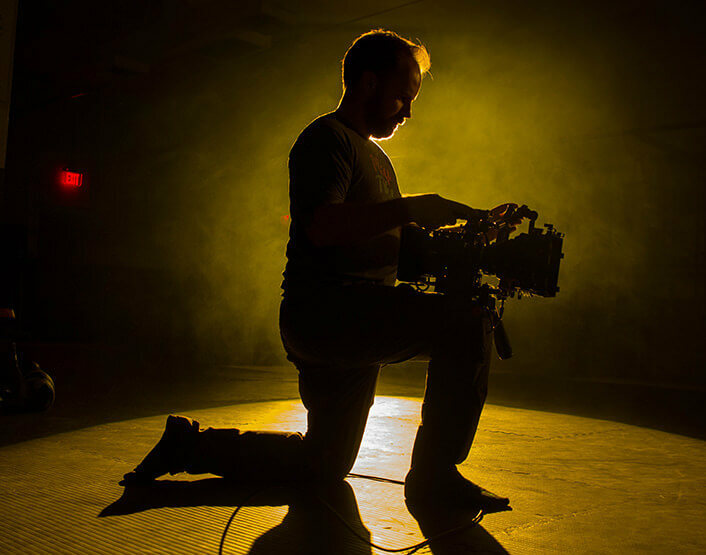 In addition to this, especially as someone who is just starting out in photography and videography, you are probably painfully aware of how much each shoot and production is. You have to constantly make compromises with yourself with the shoot in order to make up for the lack of budget. To help ease some of your woes, here are some adjustments that you can make when you’re shooting photography and videography on a budget. 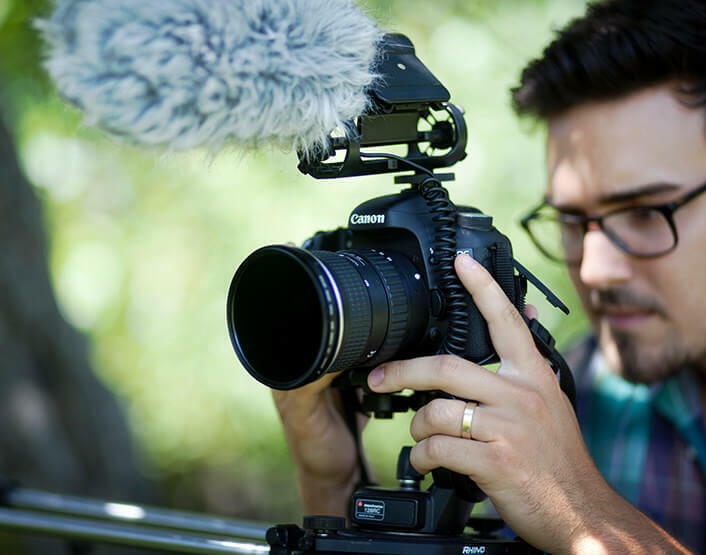 Equipment and gear tends to take up the most significant portion of your photography and videography budget. It’s understandable, after all, you need good gear to come up with good shots and footage. However, as someone who is still fresh in the industry, it’s very likely that you don’t have the budget to purchase high-end gear yet, unless you have a sponsor. If you need good equipment, you can borrow or rent some of these from your film school, or a local production studio. It might not be your own gear, but it will cost you significantly less. 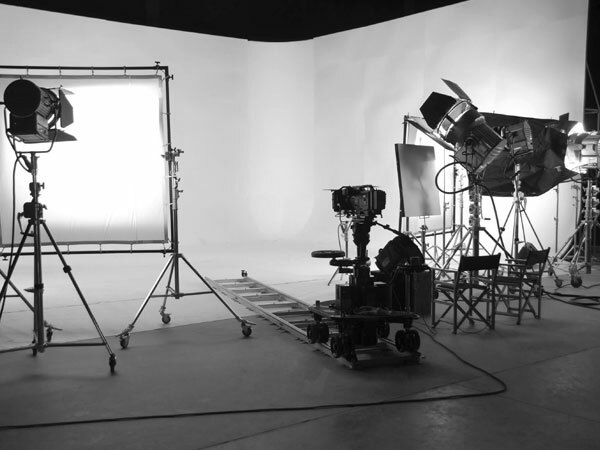 The cast for your production or shoot will take up a significant amount of your budget as well. After all, you’re hiring these people for their professional expertise, and you should pay them for it. However, if your budget isn’t quite up to speed to hiring a star for your production, then you can try partnering with the local theater. If you went to film school, then there should be a theater department that you can work out an arrangement with. They may be willing to do the work for a smaller fee. You may not have the budget to rent out Times Square for your production, but you can be creative about where you can shoot. Using someone’s home can be a good budget-friendly place to hold a photography and videography shoot, especially if they have a nice garden that you can make use of. Or you can hold shoots in quieter public places that don’t see a lot of foot traffic. That way, you don’t cause any trouble for any bystanders and you can shoot in peace. This is another area where you can turn to your local theater or film school. These locations usually have plenty of props and costumes on hand, and you can usually rent these for a small fee. It will be significantly cheaper than having to build to sew these yourself.